Open 7 days a week, including Bank Holidays. Dining is a tantalizing experience for all the senses. 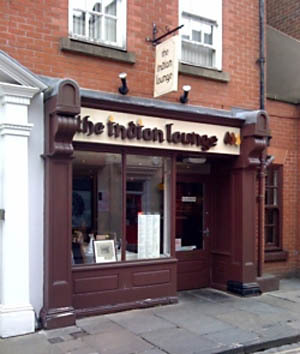 From the sophisticated decor to the quality of the food, you'll see that there are many factors which differentiate The Indian Lounge from other Indian restaurants out there.